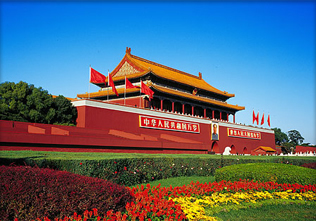 Beijing, the capital of the Peoples Republic of China, is the nations political and cultural center. 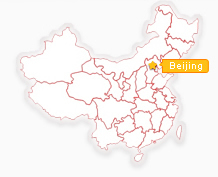 Beijing is situated at 40 degrees north latitude and 116degrees east longitude. It lies at approximately the same latitude as Philadelphia in the U.S. and Madrid in Spain. It is 43 meters above sea level and 183 kilometers from the sea. Beijing covers an area of 16,800 square kilometer, 38% of it is flat land and 62% mountains. Surrounded by the Yanshan Mountains on the west, north and east, Beijing stands on the alluvial plain of the Yongding River and faces the Bohai Sea. Beijing has a continental climate. 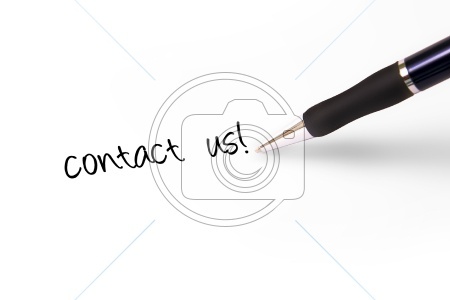 Annual rainfall averages nearly 700 millimeters; most of it comes in July and August. Winter is dry and cold. The frost-free period is 185 days. The best time to visit Beijing is May, September and October, when people enjoy bright sunny sky. Beijing has a population of over 13 million; about 6 million live in the city proper and the rest on the outskirts. It is divided into 13 districts and 5 counties. 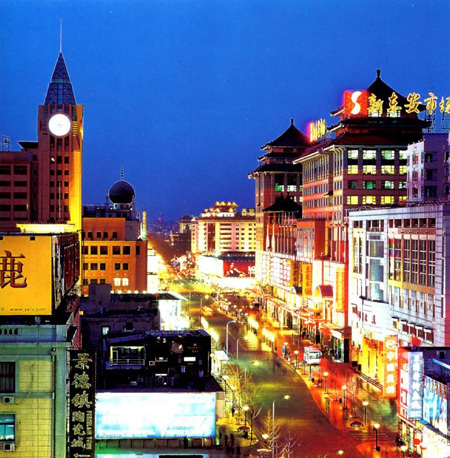 Beijing is the cultural cradle of the Chinese nation and also a birthplace of human civilization. It was here that the Peking man lived and multiplied in primitive communities 700,000 years ago. Beginning to take shape during the later period of the Shang Dynasty, Beijing existed as a city more than 3,000 years ago. A small town appeared on the present site of southwestern Beijing in 1045 B.C. It was named Ji and then changed to Yan. At the beginning of the 10th century, it was the second capital of the Liao Dynasty. From then on, the city had been the capital of the Jin, Yuan, Ming and Qing dynasties until 1911, and it turned into a central city for all nationalities across the country. In the early twenties, Beijing became the cradle of Chinas new democratic revolution. The May Forth Movement against imperialism and feudalism began here in 1919. On October 1st, 1949, Chairman Mao proclaimed to the whole world the founding of the Peoples Republic of China. Beijing witnessed centuries of prosperity, many major historical events and various nationalities achievements. And now, Beijing is rising as a modern city, where ancient Chinese civilization meets with modern achievements of human society, creating a new spirit and charm. 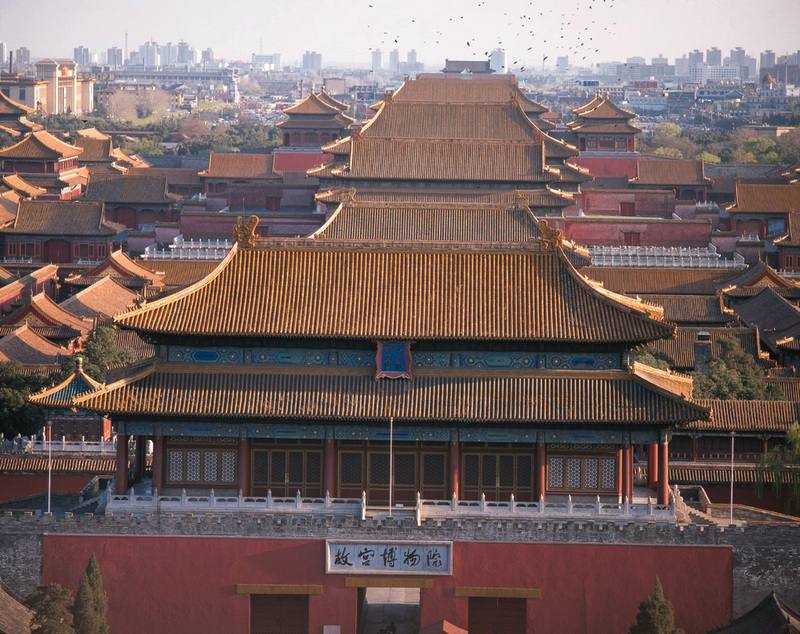 The magnificent Forbidden City is the largest and the best-preserved imperial palace complex in the world. It has 9,999 rooms in flourishing period with just a single room short of the number that ancient Chinese belief represents Divine Perfection and surrounded by a moat six meters deep and ten-meter high wall. For five centuries, this palace functioned as the administrative center of the country. 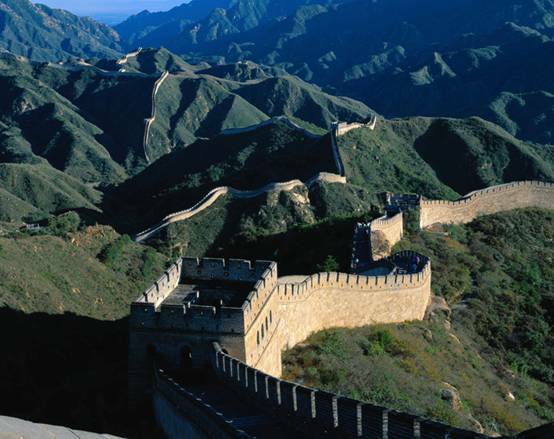 The Great Wall of China is one of the Eight Wonders of the World and is enlisted in the World Heritage Directory. This immense wall was built to keep out invaders as well as to retain the inhabitants. It spans five provinces from Shanhaiguan Pass in the east to Jiayuguan Pass in the west, looking like a gigantic dragon across deserts, grasslands and mountains. In the downtown area of Beijing, it is possible to climb Badaling Great Wall. 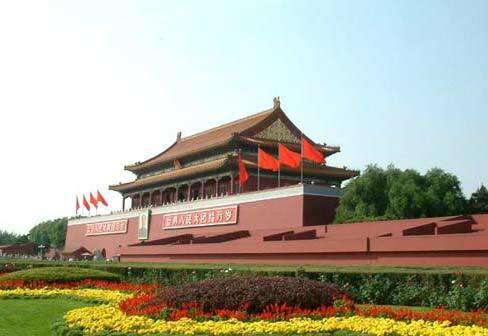 The solemn and respectful Tiananmen Square is the largest central city square in the world, which serves not only Beijings symbol but also the whole of China. This immense courtyard is the site of various historical events, which is surrounded by a variety of significant edifices such as the Great Hall of the People, the Mao Zedong Memorial Hall and the Monument to the Peoples Heroes. Due to religion was always related with the supreme imperial power, Beijing at one time served as the focus of religious life with lots of beautiful temples. 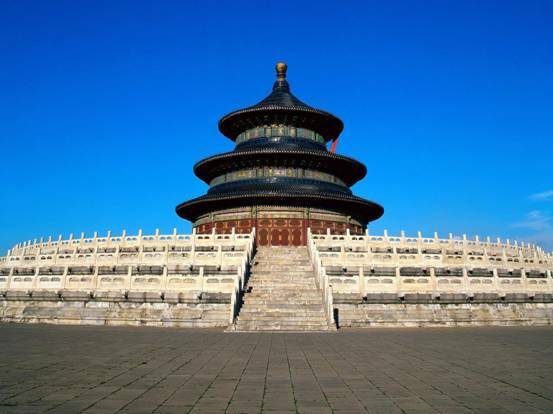 The Temple of Heaven, where the Emperors paid homage to the glory of heaven, is the largest group of structures in the country dedicated to rituals. To be opposite, the Altar of Earth was used to worship the God of the Earth. The Great Bell Temple, where the Emperor prayed for rainfall in the Qing Dynasty. Imperial Cuisine has evolved over time to be enjoyed by all of the countrys people, characterized by complex preparation techniques, the freshest ingredients and elaborate presentation including colorful vegetable carvings. 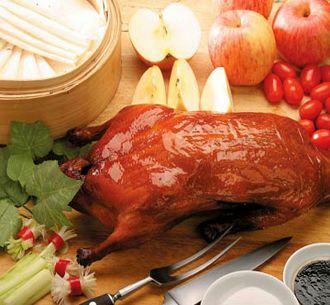 It is the foundation of Beijing cuisine. Probably the finest expression of classic imperial cooking is the Tan Jia cuisine served at the Beijing Hotel. Fancy Beijing snack is a must in tasting the authentic Beijing flavor. These dishes emanate from many different cuisines, but the Chinese Muslim influenceis the most apparent. There are probably 200 varieties of snacks in Beijing. Most of the snacks can be found throughout the city. Here, let us begin a snack tourto seek most delicious snacks of Beijing. Beijing tradition is usually shown in its custom, festivals, religion, and local people’s daily life. Beijing local people extremely emphasize significance of custom and festival. On some important festivals or big days, their happiest thing is cooking together and all family members have a dinner together. Especially in different festivals, they have different custom. Most local people believe in Buddhism and Taoism, so traditionally in their family, people can easily find the small-size Buddha statues, and most statues are themed with Kwan-yin. Beijing local people are also influenced deeply by Confucianism; so many elders are the excellent learners or experts of Confucianism. Beijing people like eating snacks very much. Tanghulu, stinky tofu, lamb shashlik bean-curd jelly and others are all their favorite. People in Beijing conventionally are the fans of Peking opera, also they like shadow boxing or taiji. Many elders like liuniao(Walking with caged bird ) and Chinese chess as well. Tradition in Beijing is colorful thanks to the diversity of their life. As the capital city of the Five Dynasties of China, Beijing has a history of over thousands of years. It was known as a metropolis with developed businesses and a prosperous economy since ancient times. Many skillful craftsmen settled the area long ago, and passed down their excellent skills generation by generation. We can still find the traditional handcrafts with typical eastern features in the many business streets and markets. Cloisonné, Ivory Carving, Jade and Lacquer are known as the four best traditional handiworks of Beijing. In addition, Curios, Silk, Pearls, Snuff Bottles with Pictures Inside, and Artificial Flowers are also worth buying and well liked by tourists. Candied Fruits and confectionaries of all kinds will make your mouth water, and are wonderful presents for friends.